EVE Suite Software can be downloaded and used completely free of charge for your tests and demos. 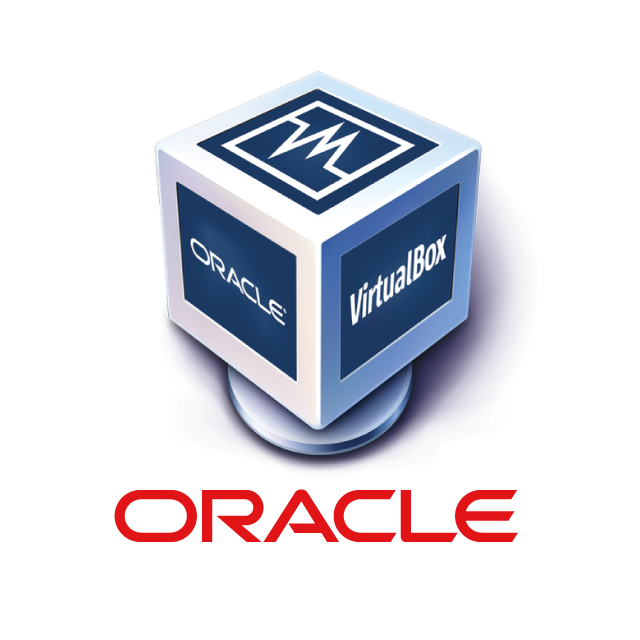 In this case the server software is provided full-featured, but not licensed and with a lifetime limitation, with the possibility to be installed on different hardware supports: virtual machine or Raspberry Pi (we can provide you with pre-configured Raspberry). If your trial expires, you can extend the trial period reinstalling the free server firmware on your hardware unit. On this way you will have time to continue carry out your tests and fully understand and master the product. To convert a Trial to a Paid License, you need to subscribe and activate it. Application environment installed on software and emulates hardware resources. Virtualization limits cost by reducing the need to purchase more physical hardware systems. A highly popular computer, which can be used in many electronic projects, and for many other applications. 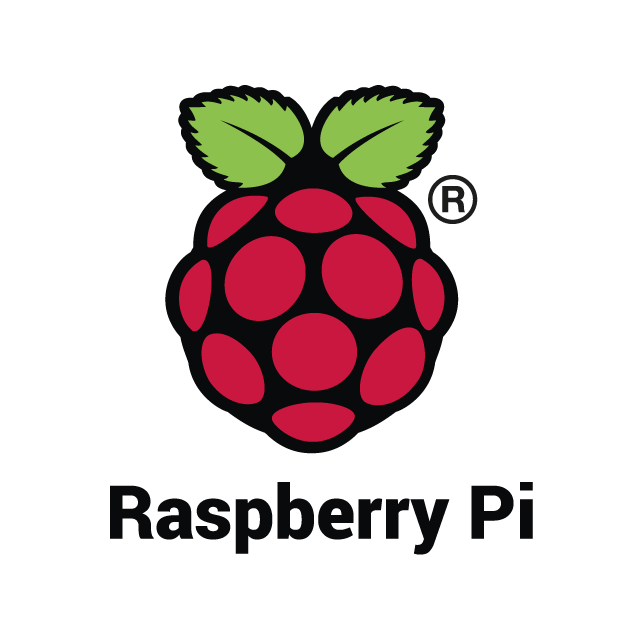 Raspberry Pi is very easy to find and is available all over the world without restrictions. 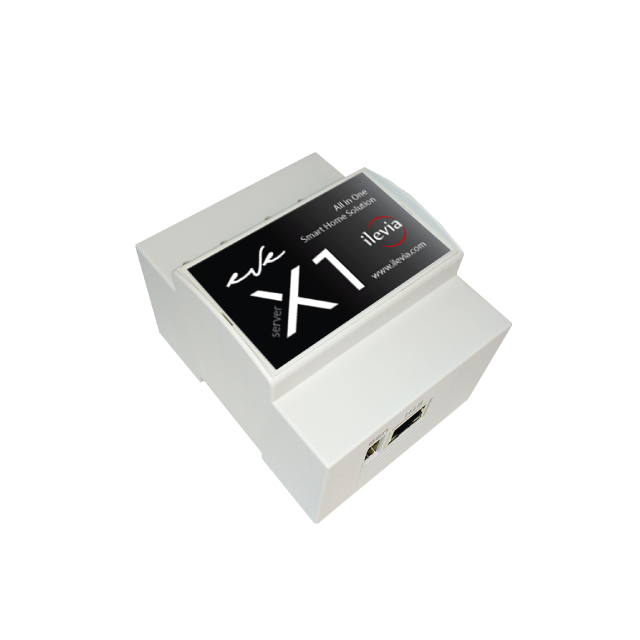 EVE X1 Server is the compact unit for smart building control. Hardware solution for advanced needs in the automation of residential, commercial and industrial buildings.